SC Compass Unofficially scored on head 344" @2 Years, 53" Outside Spread. He is a double bred Boa son with Scorpion, Python and Cobra in his pedigree. His grandmother, AGIB 2R, produced many exceptional bulls and this is the first bull from his mother, AGIB 74X. His sire, SC Traveller, was a high scoring two year old sold to the US as a breeding bull. 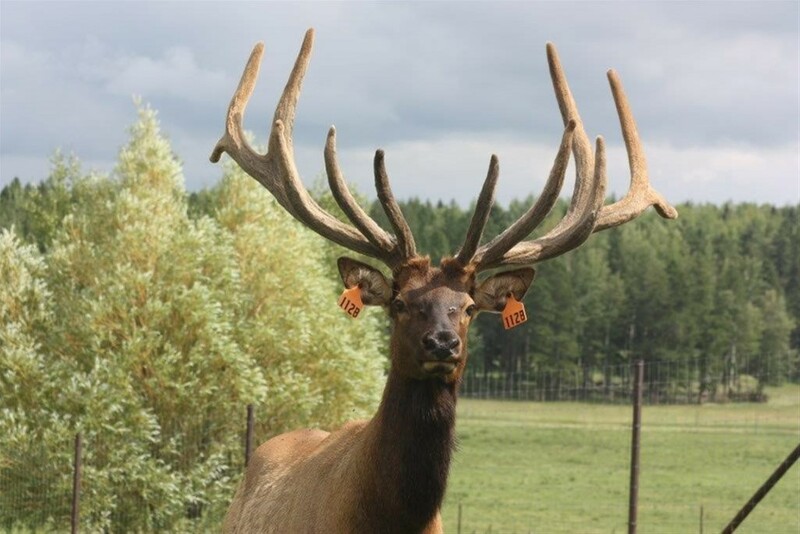 He had exceptional width, a desirable characteristic in today’s trophy bull market. Width, length and symmetry are seen in this photo of SC Compass, along with good body size and a quiet disposition.